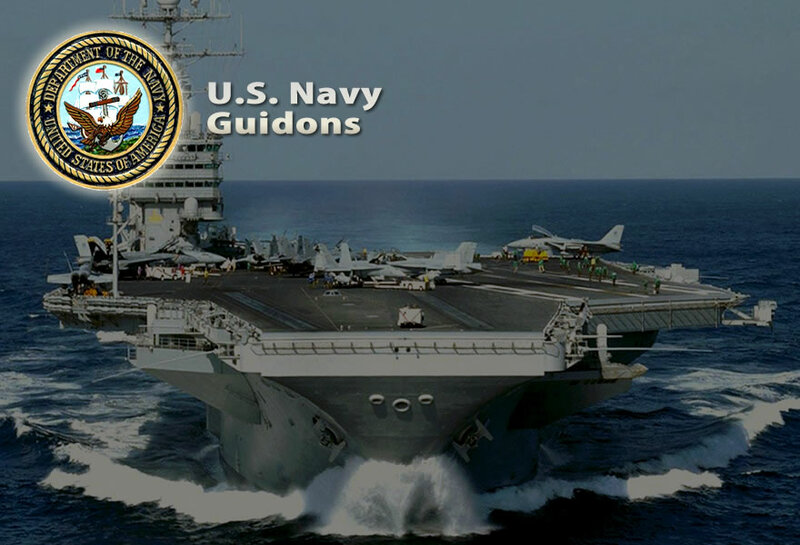 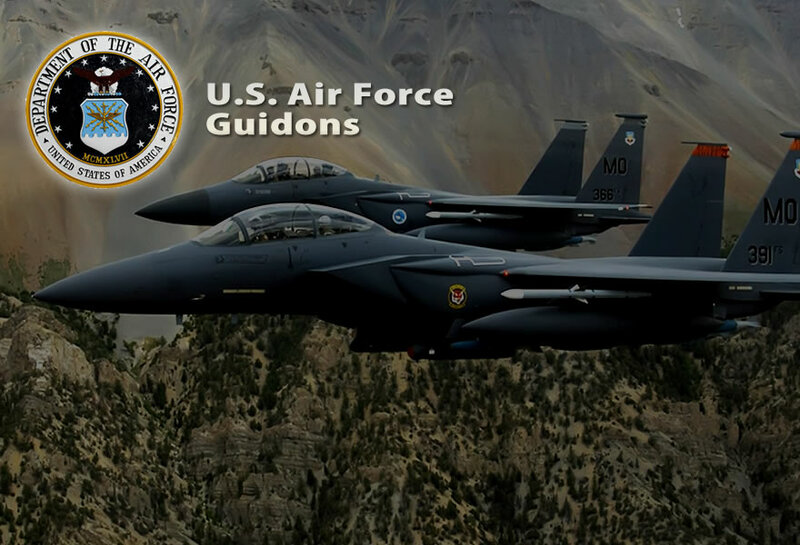 All National Security Agency Guidons regulation sized guidons are 20" x 27 3/4" with letters, numbers reading correctly on both sides of Guidon. 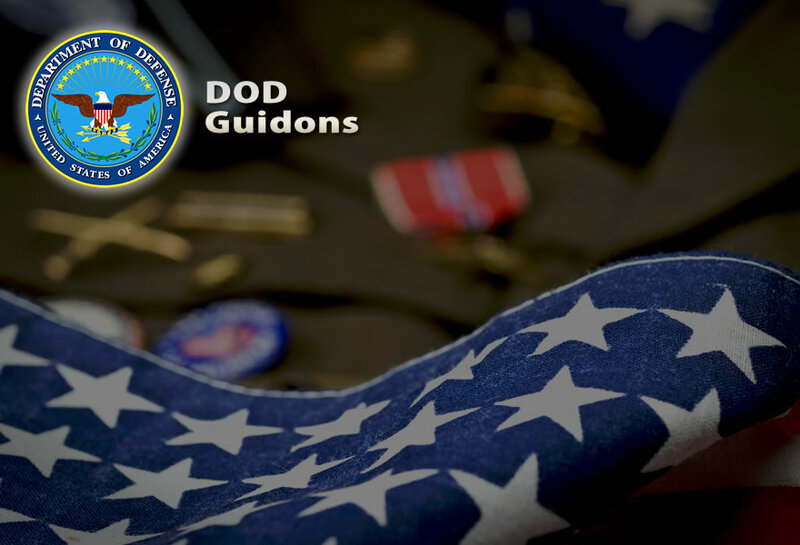 All U.S. Department of Defense and National Security Agency Guidons guidons are Finished with a pole hem and tabs. 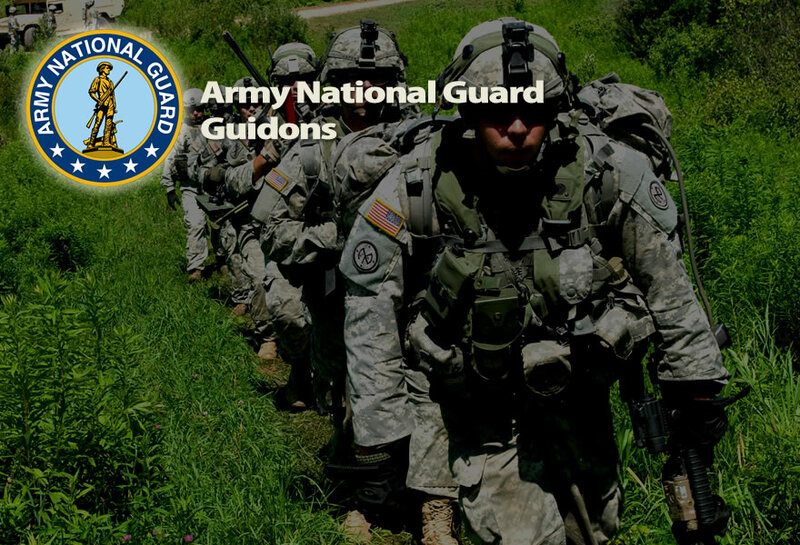 Custom National Security Agency Guidons Guidon are Made to order. 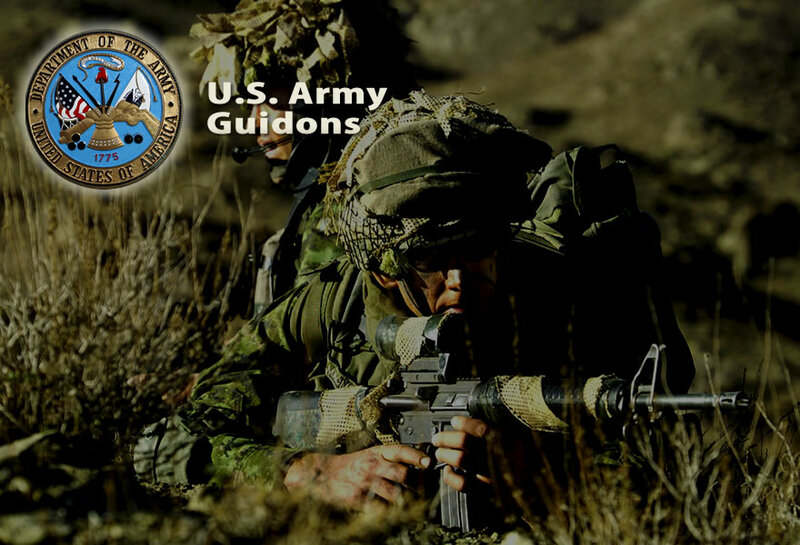 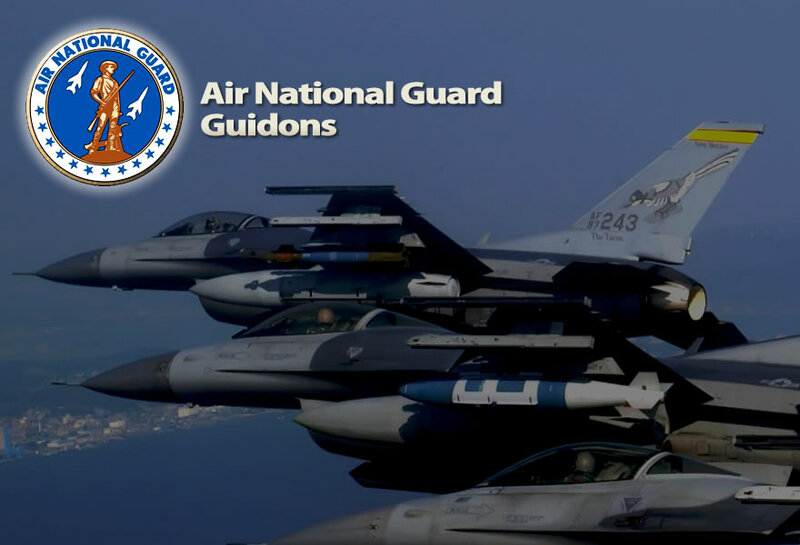 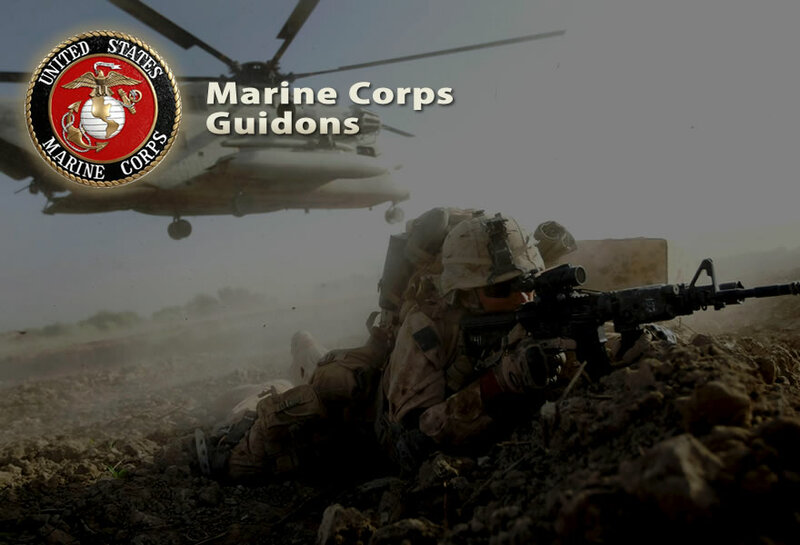 The guidon is a great source of pride for the unit, and several military traditions have developed around it, stemming back from ancient times.